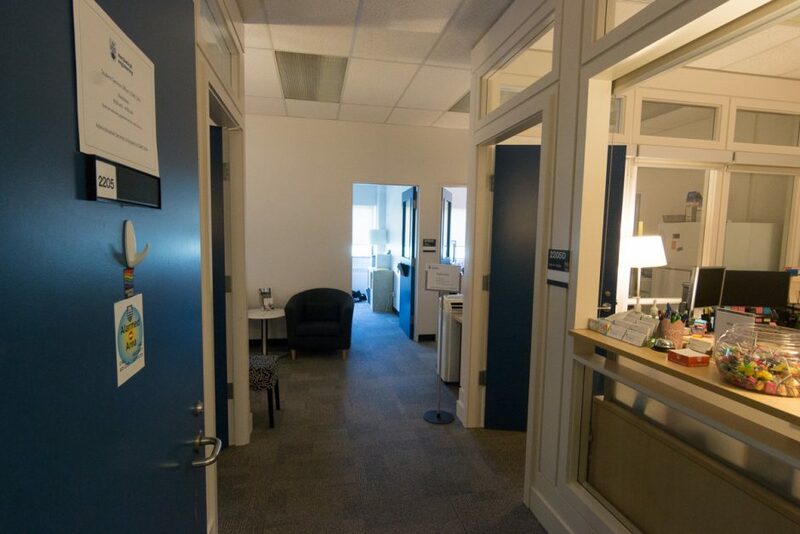 Located in the Civil and Mechanical Engineering Building (CEME) room 2205, the Student Services Office acts as Mechanical Engineering students’ main point of contact throughout their studies. 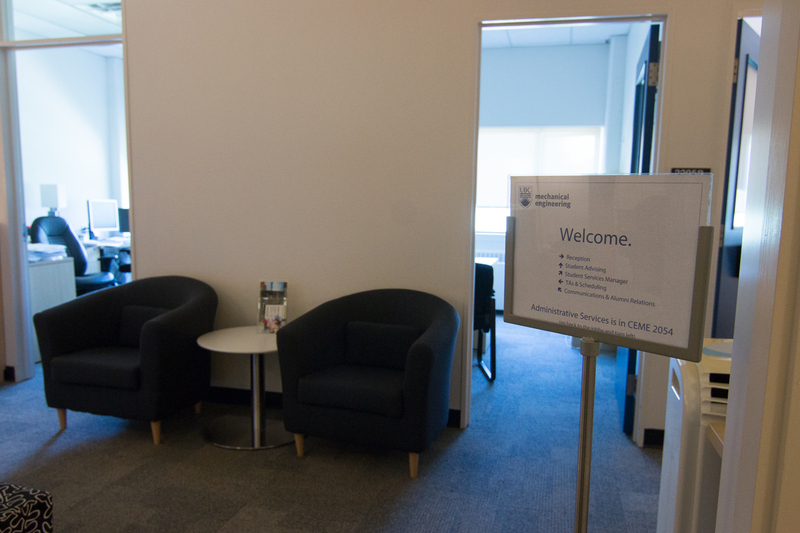 From undergraduate and graduate advising, to awards and admissions, to event coordination, our office is here to ensure students are supported throughout their degree. Open from 8:00am – 4:00pm, Monday to Friday, feel free to visit our office with any questions or concerns you may have. We also have a large bowl of complimentary candy for days when you need a little pick me up. A full list of our staff and services can also be found here. For MECH undergraduate or graduate advising appointments, please book a time online through Mechanical Engineering Advising Bookings. For advising for first year engineering students, please visit Engineering Student Services. Information for prospective undergraduate students can be found here. Prospective graduate students can find information on our website.